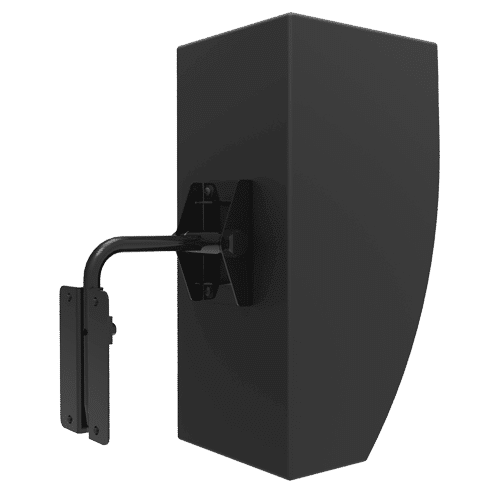 MultiMount® designs make the perfect speaker mount because they adapt to the speaker manufacturer’s standard mounting hole patterns, and because they secure to walls and other structural vertical surfaces so easily. 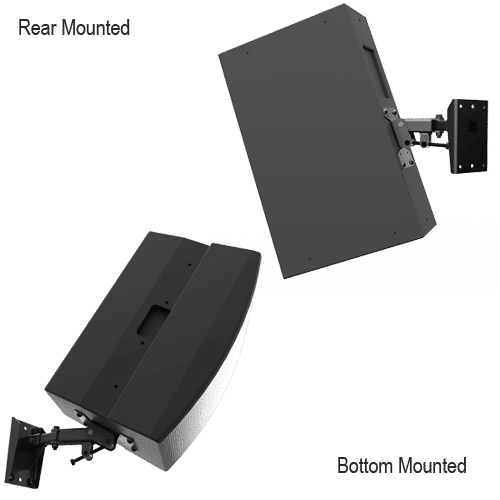 Separate pan and tilt controls make aiming speakers quick and … they support the speaker’s weight, up to 120 lb. 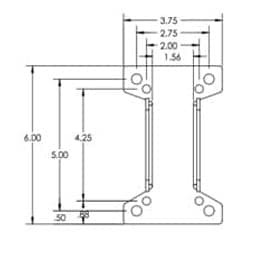 without drift as experienced with ball and socket mounts. 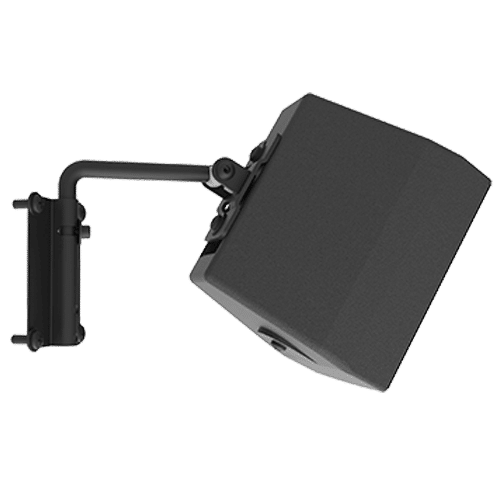 MultiMount®’s support arm makes a convenient carrying handle and when placed into the wall adapter bracket, all the weight is taken by the bracket leaving the installer’s hands free to wire and aim the speaker. 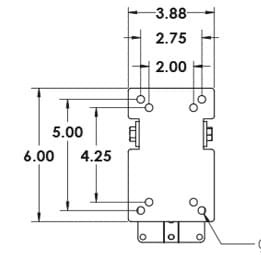 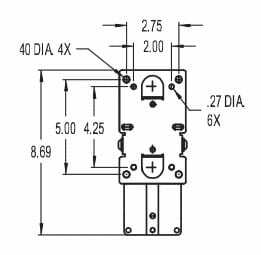 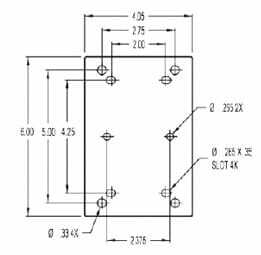 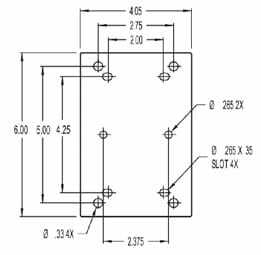 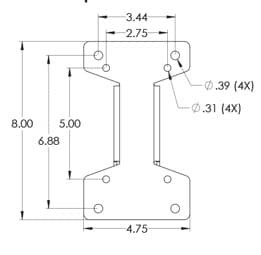 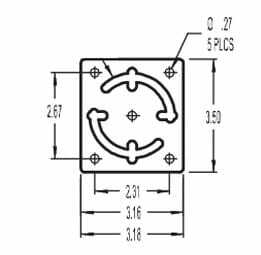 A third axis of rotation is offered with most MultiMount®s for use in placing speakers in the vertical or horizontal orientation. 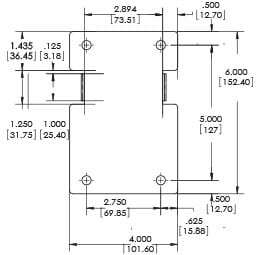 This is very helpful in cases where a speaker must be mounted as close as possible to the ceiling for clearance and for sight-line issues. 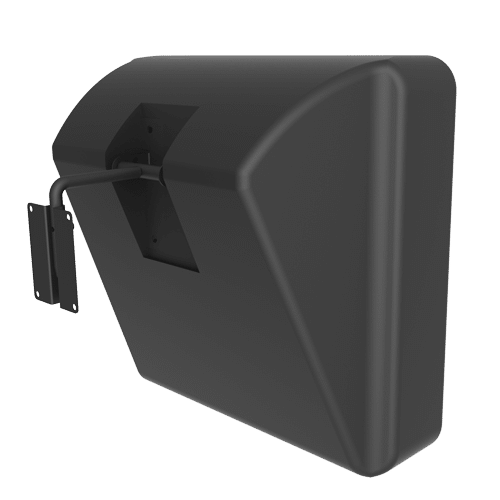 Optional MultiMount® accessories are available to assist designers in planning for a wide variety of installations, including pole mount and wall stud adapters and a wide range of safety cables. 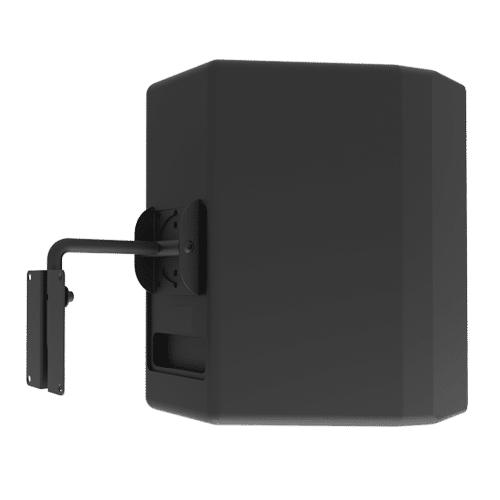 The MM-008 speaker mount attaches loudspeakers, weighing up to 15 lbs., to walls and other structural surfaces.. 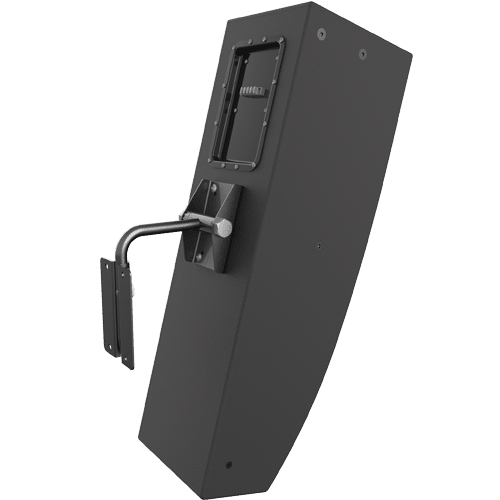 This universal speaker mount supports loudspeakers weighing up to 60 lbs. 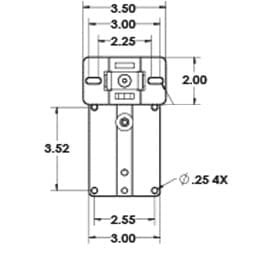 in a vertical orientation, quickly attaching them to walls, ceilings, overhangs, and other structural members. 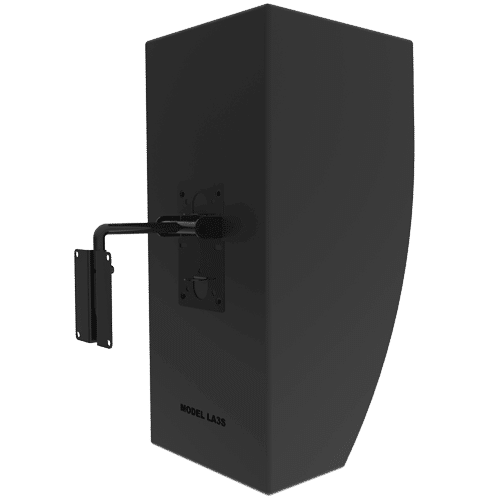 The MM-060 Speaker Wall Mount attaches both to the back and bottom panels of loudspeakers and aims them from walls and other vertical structures. 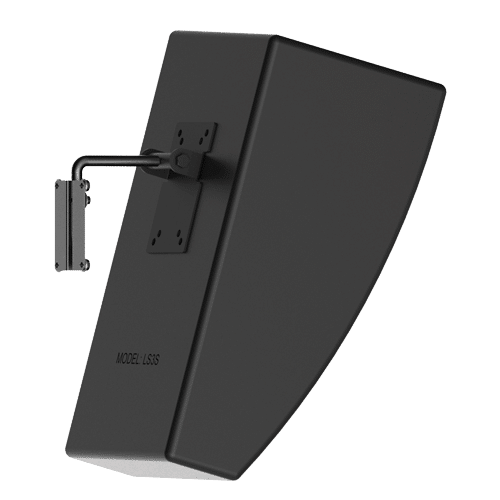 The MM-120 Speaker Mount supports speakers from its back pannel, weighing up to 120 lb., and is fully adjustable in both pan and tilt aiming, plus comes with a telescoping wall arm to adjust the relative distance between the speaker and the wall.